North Scranton: New Listing, Moden Clean 6 Rooms plus bath. Excellent Location, Laundry Hook- Ups, Parking, Porch and more. Heat, Water, Hot water, sewer, and garbage paid for..... $760.00 ALSO, four rooms plus bath. Call 570-344-2895 Cell Phone 570-499-4907 or e-mail. 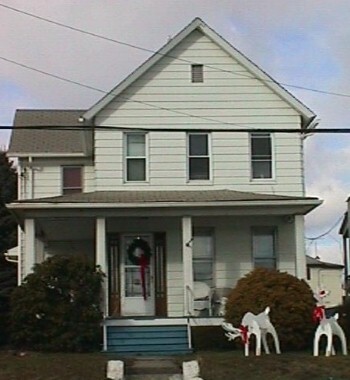 518 Greenbush St. Scranton, Pa. 18508 (Click for a Photo): Six room single family. Excellent location, large lot, parking & more. If interested, E-mail or call 570-344-2895. or 570-499-4907 Currently rented, feel free to call, availability changes from month to month. North Scranton: Moden Clean 6 Rooms plus bath. Excellent Location, Laundry Hook- Ups, Parking, Porch and more. Heat, Water, Hot water, sewer, and garbage paid for..... $730.00 ALSO, four rooms plus bath. Call 570-344-2895 Cell Phone 570-499-4907 or e-mail. Currently rented, feel free to call, availability changes from month to month. NORTH SCRANTON: ½ Double with private fenced in yard. $500 per month includes garbage fee and sewer. 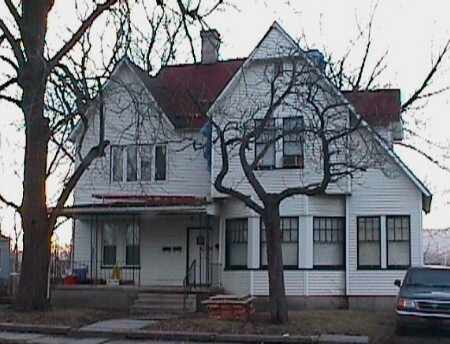 1st floor has kitchen, ½ bath (powder room), dining room and living room. Newer stove and refrigerator is provided. 2135-37 N. Main Ave. Scranton, PA 2135 N. Main Ave. Scranton PA. Large 4 and a half rooms plus bath. Private covered porch. If interested, E-mail or call 570-344-2895. No pets. References are required. Water, hot water, sewer and garbage collection included. $350 per month. The best time to reach me by phone is before 9am or around 9pm. Currently rented, availability may change next month, feel free to inquire as to its availability. 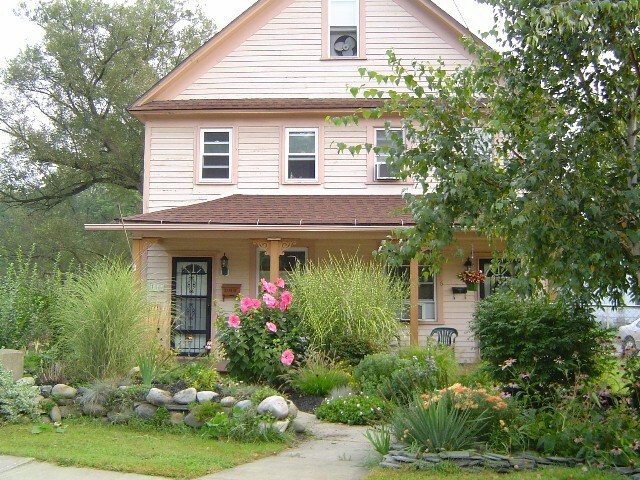 518 Greenbush St. Scranton, Pa. 18508 (Click for a Photo): Six room single family. Excellent location, large lot, parking & more. If interested, E-mail or call 570-344-2895. Currently rented, availability may change next month, feel free to inquire as to its availability. 3115 N. Main Ave. Scranton, Pa. 18508 (Click for a Photo): Modern four rooms plus bath. Porch, yard, parking, laundry, carpeting and more. Excellent location. CALL 570-344-2895 or E-mail $375.00, utilities included. Currently rented, availability may change next month, feel free to inquire as to its availability. N. Main Ave. Scranton, Pa. 18508 (Click for a Photo) : One seven room single family. Excellent location, parking & more.If interested, E-mail or call 570-344-2895. Currently rented, availability may change next month, feel free to inquire as to its availability.